A Blast from the Past - Together, We Make Memories! 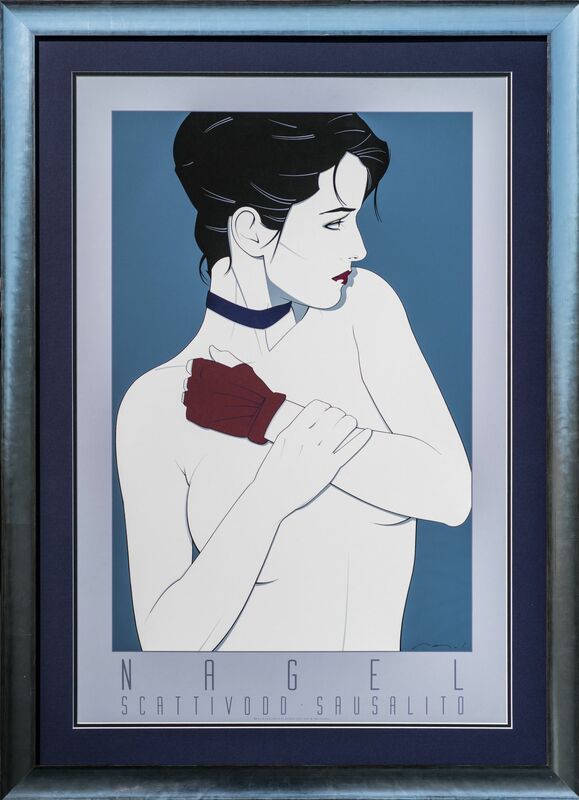 One of two Patrick Nagel prints from our archive, popularly known as "The Glove," recently framed for a client. Nagel's groundbreaking style, which drew inspiration from Alberto Vargas, Alphonse Mucha, and Edouard Manet, defined a new graphic style in the late 1970's and 80's. His images, while widely imitated, were instantly recognizable, often depicting powerful women: confident, unafraid, and perhaps a little distant and aloof. We sold them by the hundreds back in the day, having purchased over 400 of the Commemorative series from the publisher, Mirage Editions, in Santa Monica. We have a few left.